New 2nd Generation Toyota Fortuner: What to Expect? Very recently we reviewed the Toyota Fortuner and we thoroughly enjoyed doing it. The Toyota Fortuner is undoubtedly a leader in its segment, the classy design, the mighty build of the car stands out! Toyota Fortuner is now challenged by the equally mighty new Ford Endeavour and Chevrolet Trailblazer. The Aoril sales figure shows that Ford’s Endeavour has a slight upper hand over the new Fortuner. 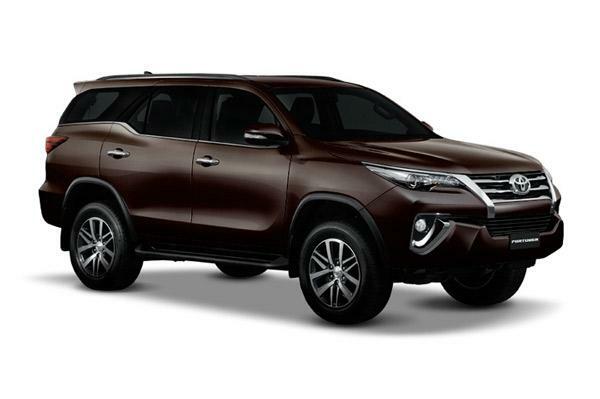 The second generation Toyota Fortuner will be getting the new front grille design which is finely bracketed by thick V-shaped bands of chrome and there is also presence of unique kink in the window line towards the rear of the car. We experienced the tough nature of the first generation Toyota Fortuner during our review. The second generation Toyota Foruner adds more toughness to this, making this SUV more indestructible. The Japanese automaker has revamped the new Toyota Fortuner’s ladder-frame chassis by adding new side rails, suspension towers and fitting stouter cross members making it more stiffer. 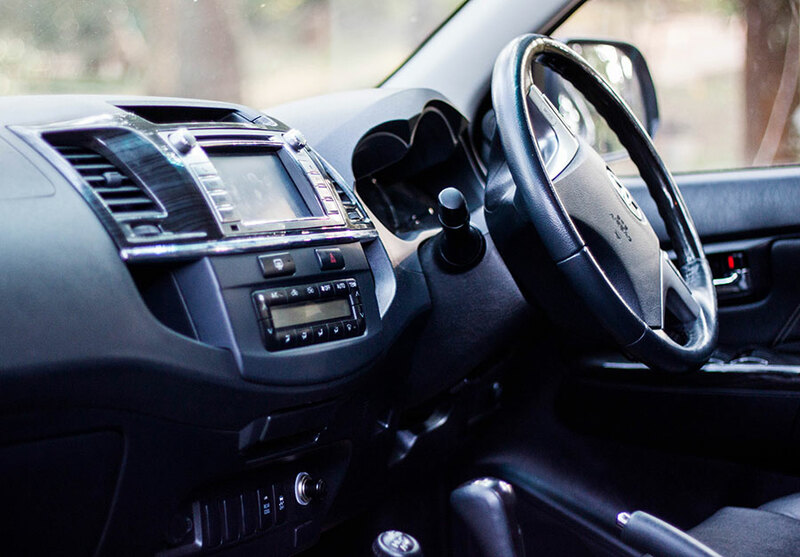 The interiors of first generation Toyota Fortuner did not stand out much. 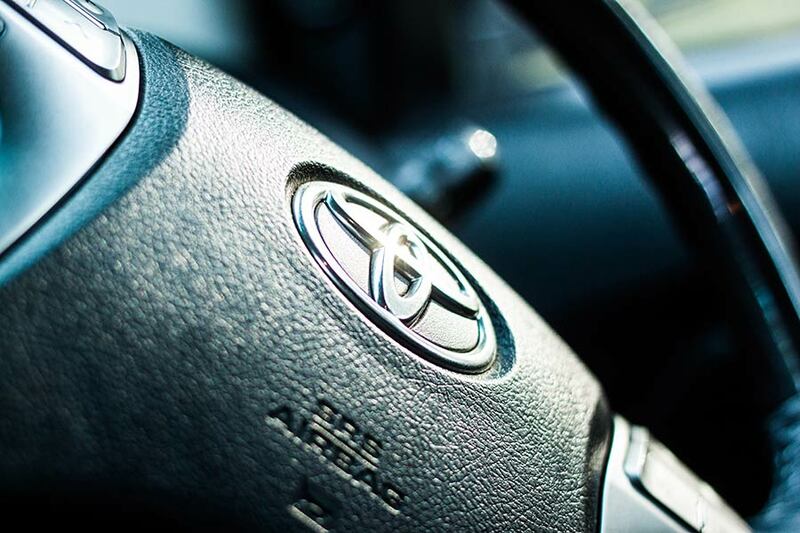 The second generation Fortuner would be getting totally new interiors – the car will feature leather-wrapped, chrome-sporting dashboard, touchscreen infotainment system and a very modern instrument cluster that are stylish. The 2nd generation Fortuner doesn’t compromise when it comes to storage – the seats of the car are are supportive and comfortable. Toyota is launching the new Fortuner with an entirely new 2.8-litre diesel engine that delivers maximum power of 177hp. Previously the new Fortuner was equipped with 3.0-litre, it doesn’t mean the latest Fortuner offers less power when compared to its old version. The advancement in the new technology has resulted in 2.8 litre engine to produce more power at a very less engine capacity and has become fully efficient. 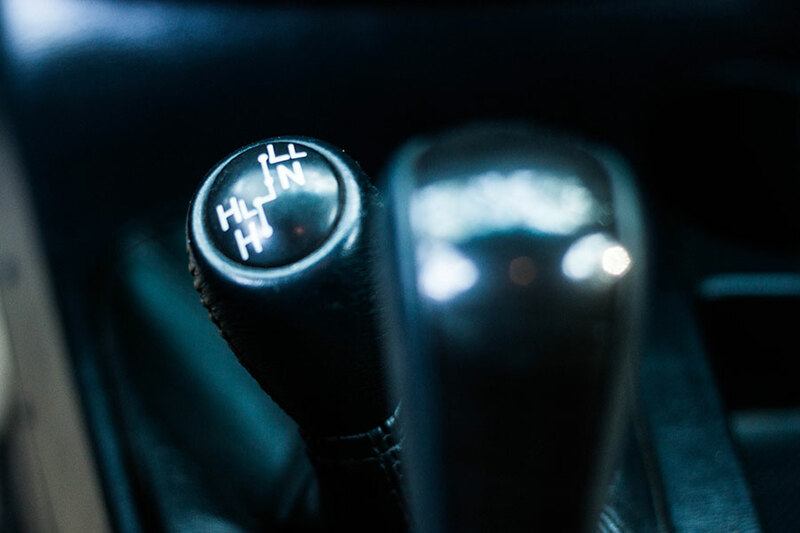 Fortuner’s new engine is mated to a 6-speed manual transmission gearbox, there is also automatic gearbox option available. There is also going to be a smaller 150hp 2.4-litre diesel engine variant in the future. Both RWD ( Rear Wheel Drive) and AWD ( All Wheel Drive) will be made available. Toyota Fortuner’s stiffer chassis takes the load off the suspension to deliver good flexibility and grip over the road. Because of his reason, Toyota has been able to fit the new Fortuner with a slightly softer springs and more absorbent dampers to improve the ride experience. Stay tuned for more updates on launch of 2nd generation Toyota Fortuner.